Palliative Care | Hospice Care in Michigan | Universal Hospice Care Inc.
Palliative care aims to improve quality of life for the critically ill and/or patients with a terminal condition. It also manages chronic pain and facilitates difficult conversations. Palliative care specializes in the symptomatic management of all stages of cancer, the coordination of care with multiple specialists, and the management of terminal patients who decline hospice. 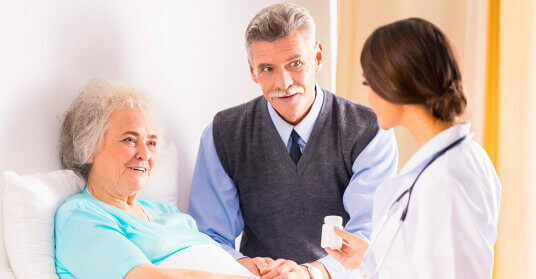 Palliative care also assists in symptomatic care of non-verbal patients with debilitating conditions.